Acquisitions can be effected in various ways. It may be best to structure the acquisition as an asset purchase, a stock purchase, a stock purchase treated as an asset purchase for tax purposes, or a merger. This article focuses on drafting asset acquisitions. Clarity is key. Conciseness helps. Lawyers must pay special attention in providing clear descriptions of the following: (1) purchase price; (2) purchase price adjustments; (3) included assets; (4) excluded assets, (5) assumed liabilities; (6) excluded liabilities; (7) seller’s representations and warranties on the physical condition of assets and the financial condition of the related business; (8) the parties’ pre-closing covenants [commitments] and negative covenants [prohibitions]; (9) the parties’ post-closing covenants and negative covenants; (10) indemnification by seller and buyer; (11) conditions to closing; and (12) remedies for breach. 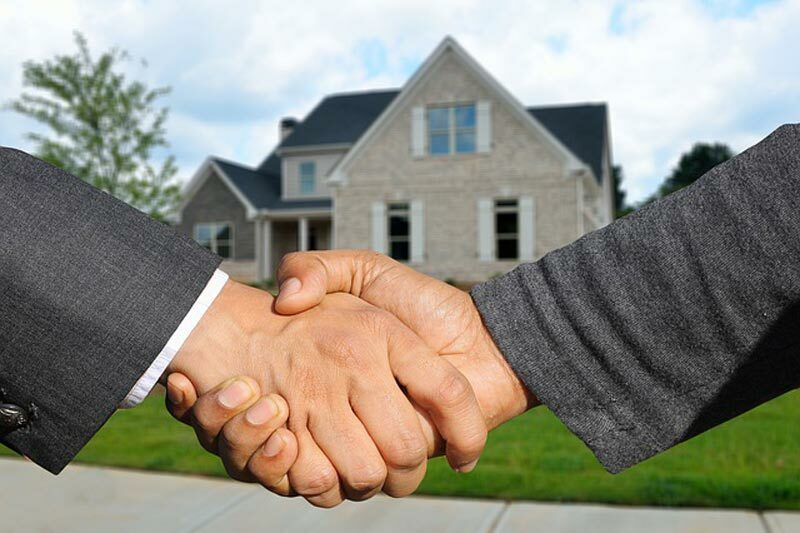 Most relatively complicated asset purchase agreements place the definitions of terms at the front of the document following the recitals that provide the background of the transaction. Some practitioners prefer to place the definitions at the end of the document. In general, the more complicated the transaction, the more important the definitions. A term may be defined in an uncommon way. Reference to the precise definition is the only way to make sense of the body of the agreement. Placing the definitions front and center emphasizes their importance. A novice who reads the body of the agreement before referring to the definitions may be in for a rude awakening. 1.1 FORMATION. 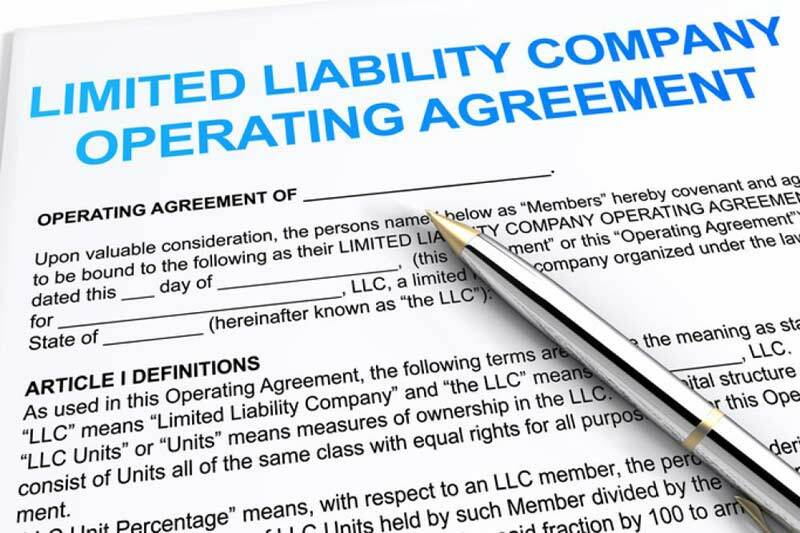 The Member agrees to form a Limited Liability Company (“Company”) in accordance with the provisions of title 3, chapter 101 of the Texas Business Organizations Code. The Company will be formed as an LLC, effective immediately upon filing of a Certificate of Formation with Secretary of State of Texas. A statement will be filed with the Secretary of State of Texas to effect a change to the Certificate of Formation if the registered agent or registered office changes.